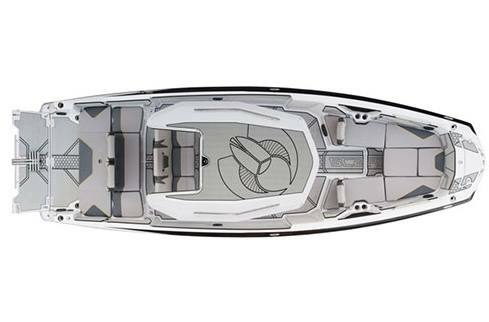 25 feet of open opportunity symbolizes the 255 Open. 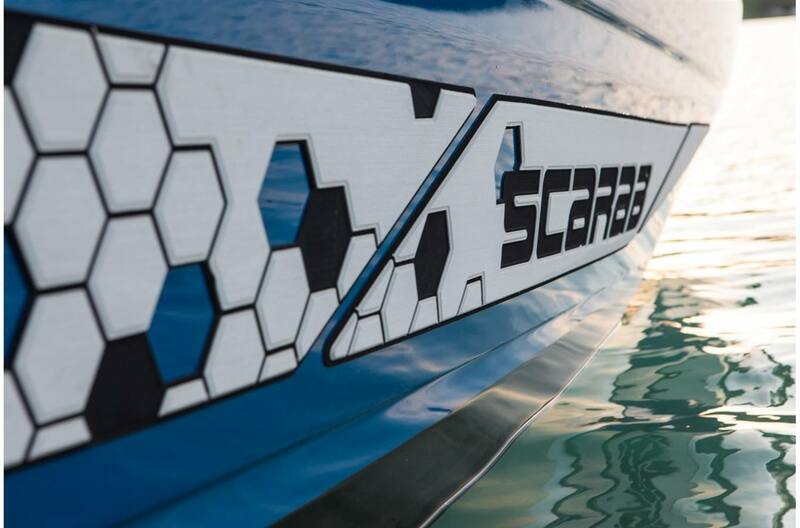 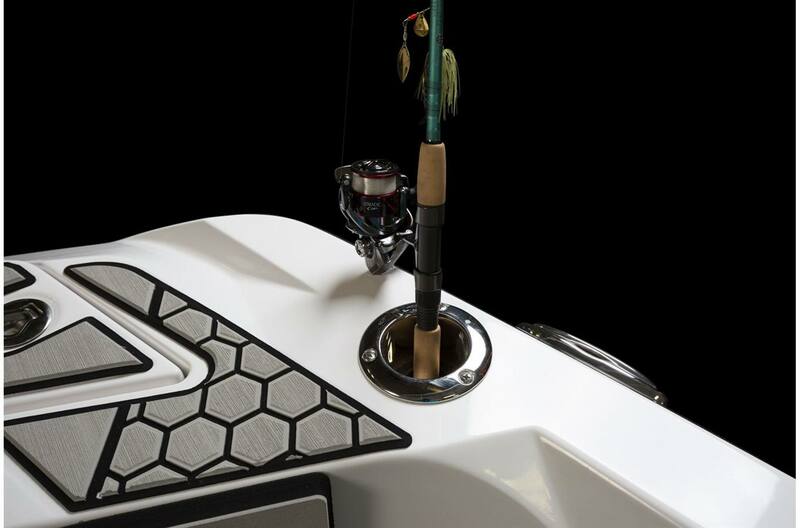 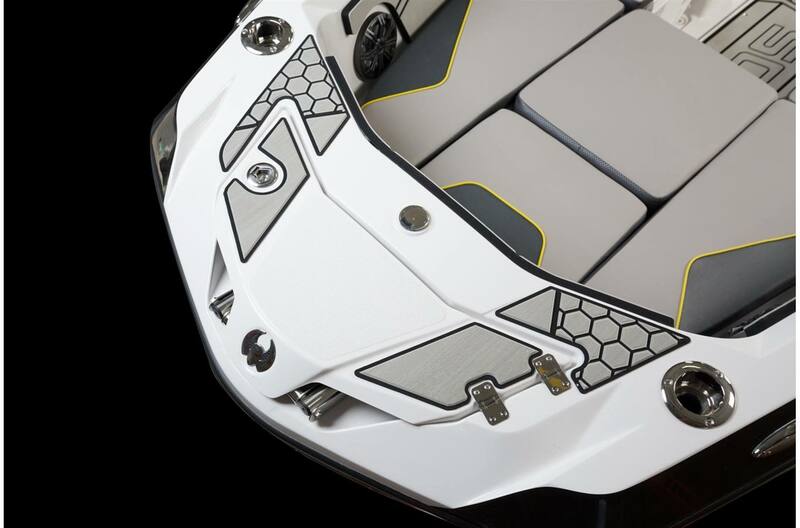 Through a desire to showcase new adventure, those memorable moments, and each smile, Scarab was destined to design a highlight reel of a boat. 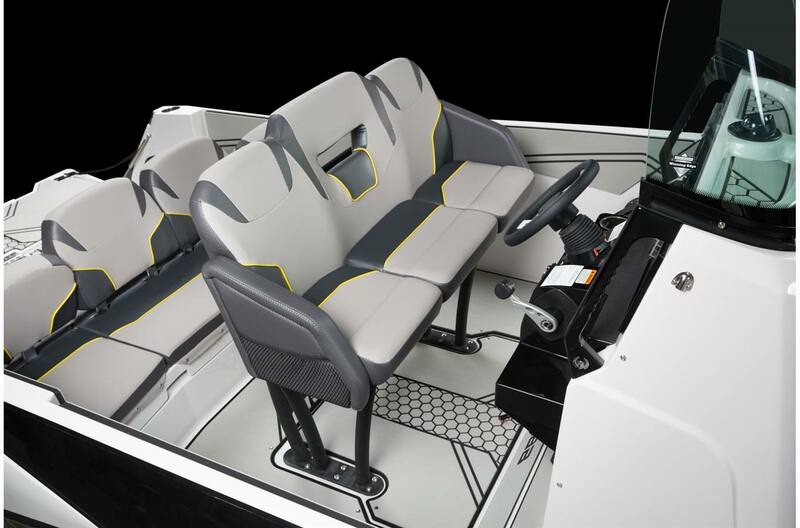 Superiority is keenly evident; take a look at the cockpit. 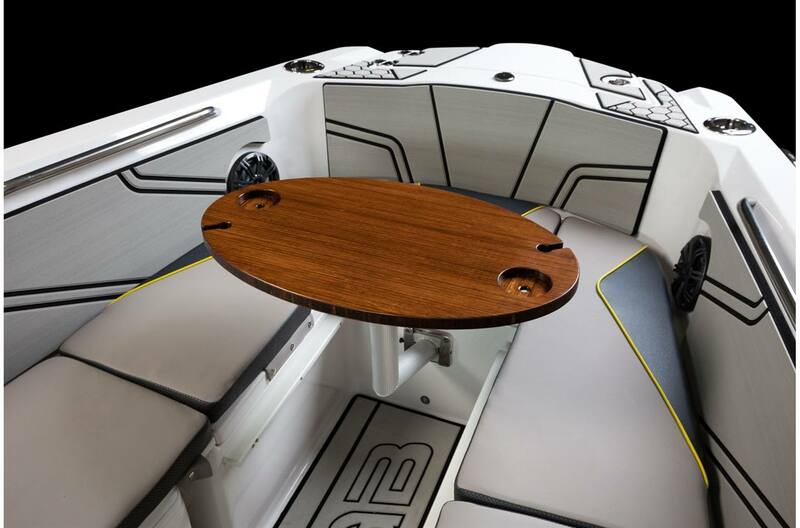 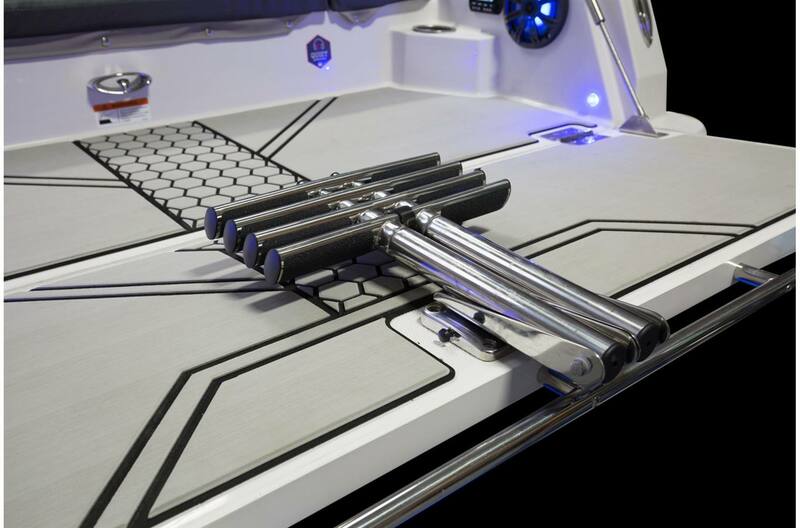 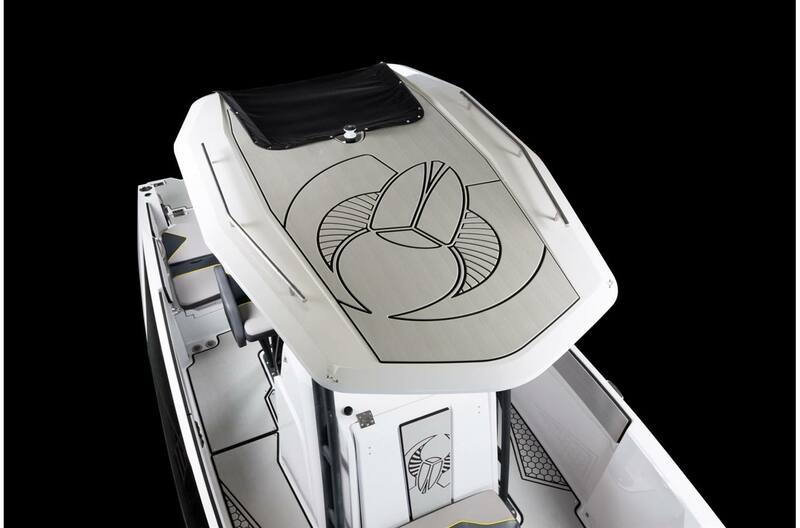 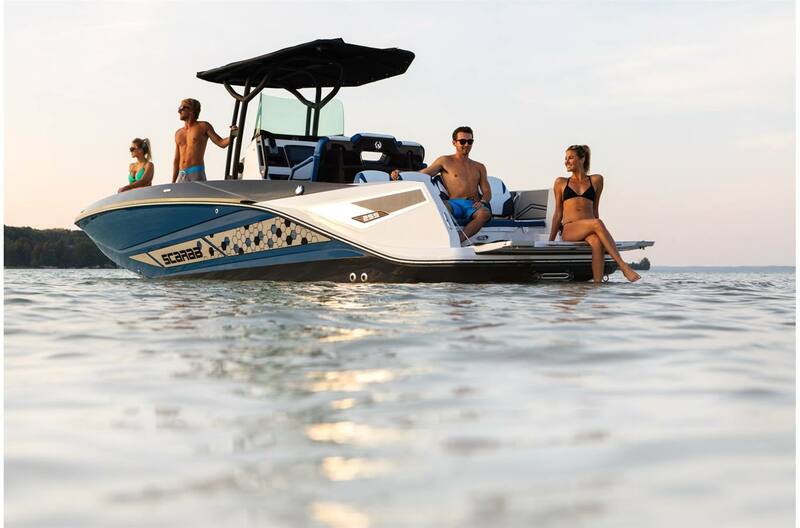 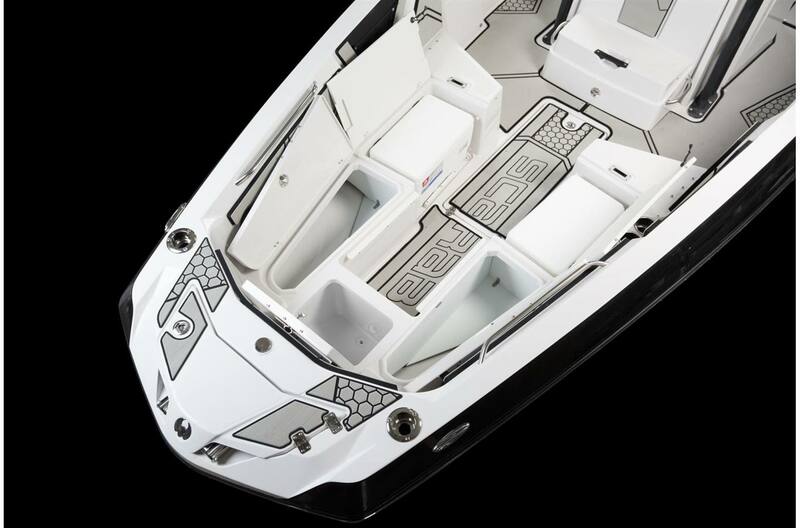 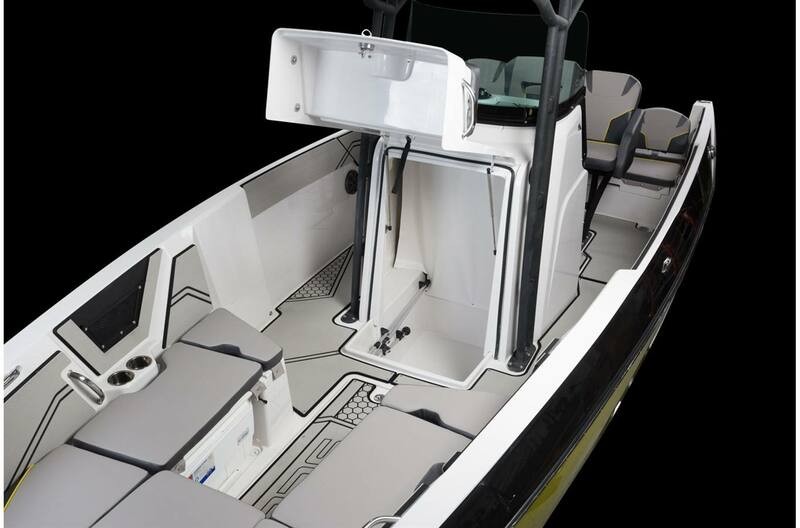 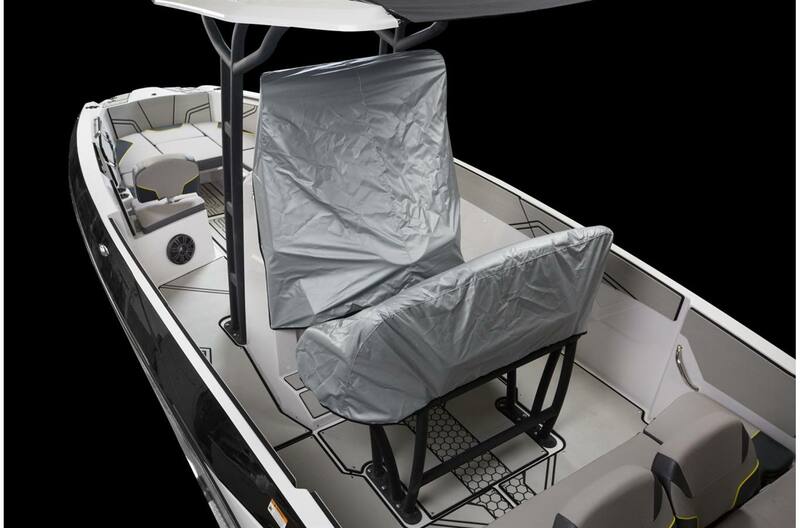 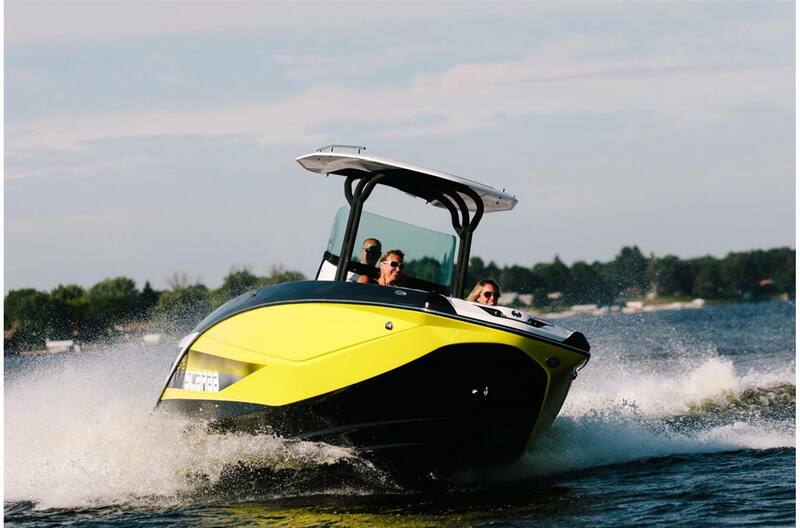 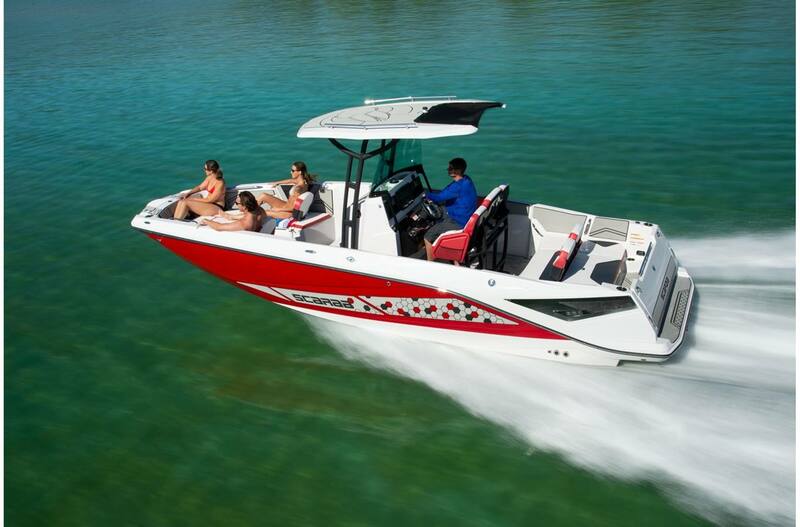 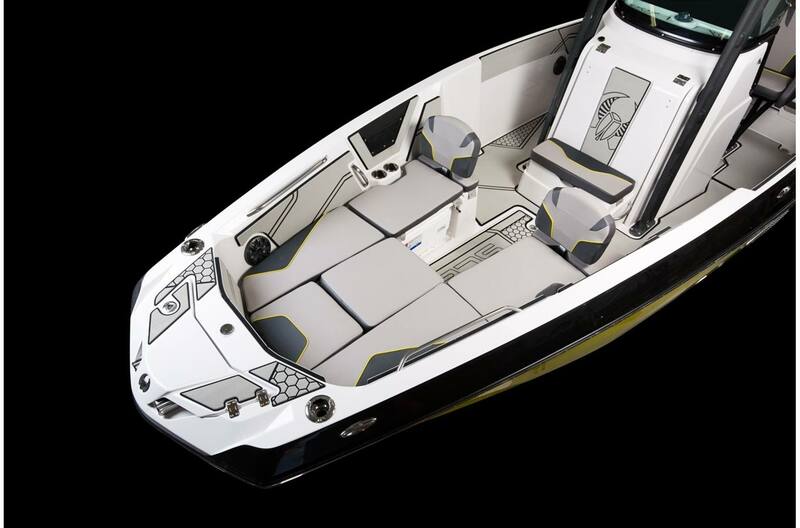 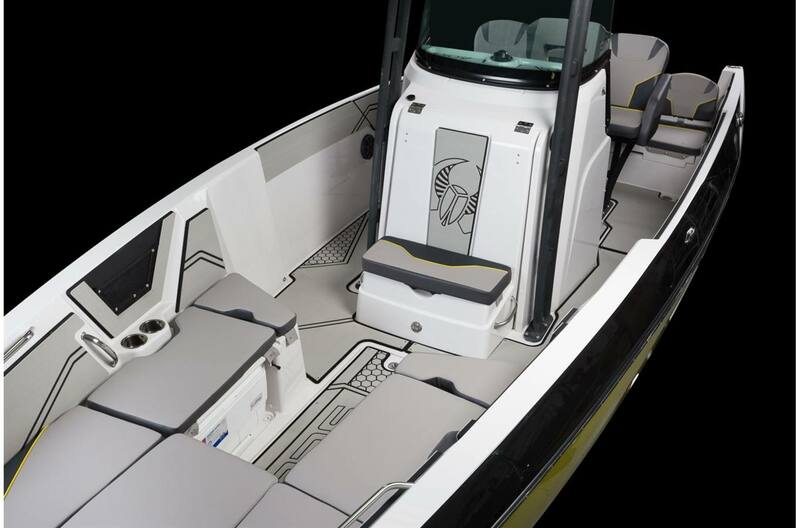 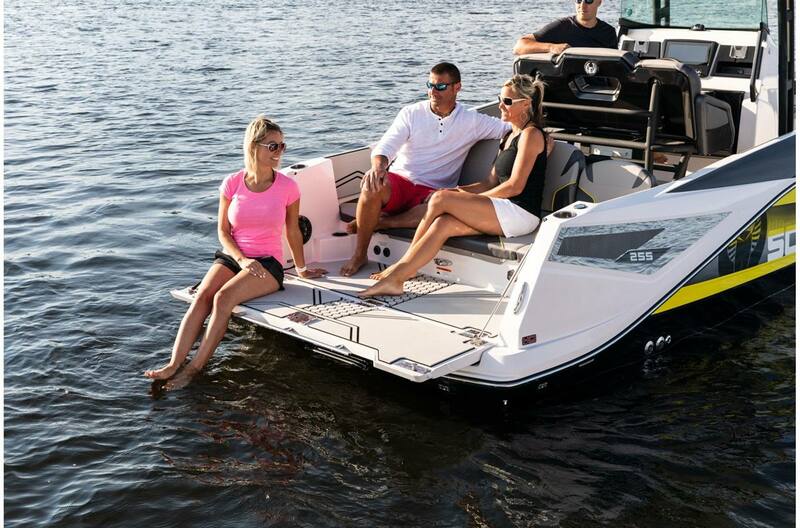 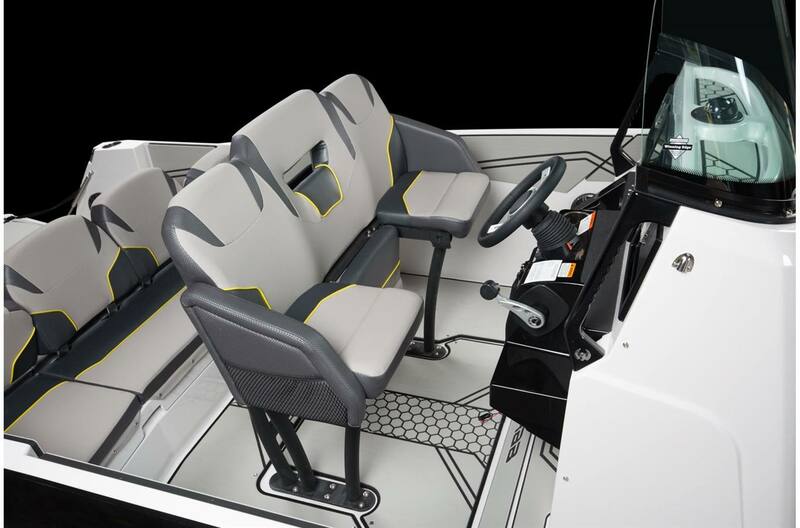 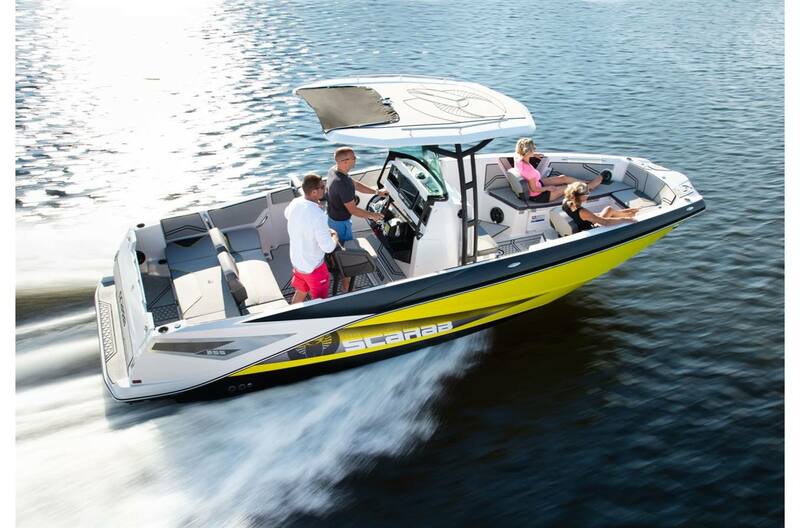 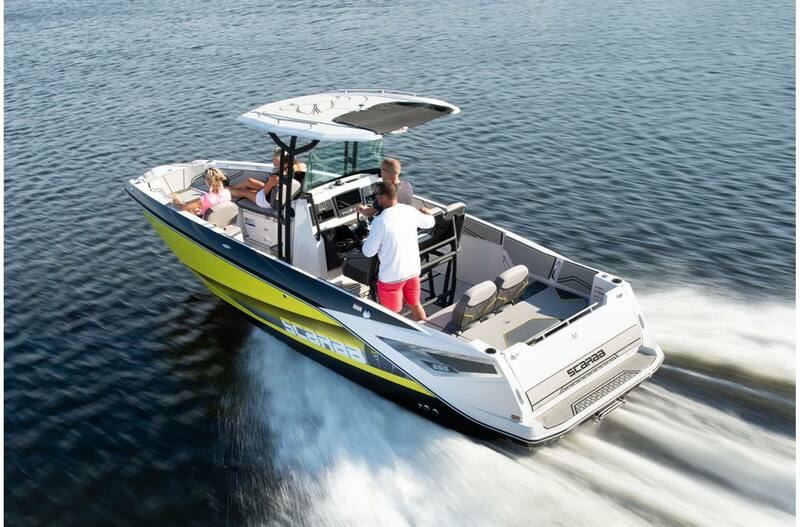 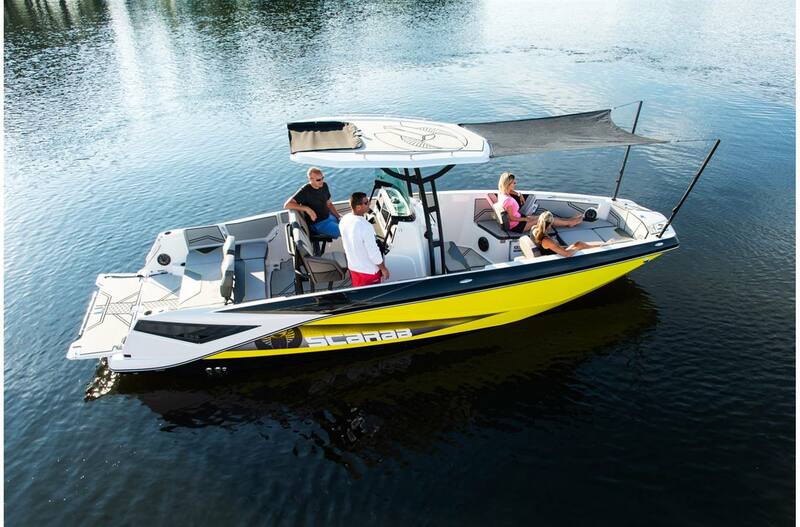 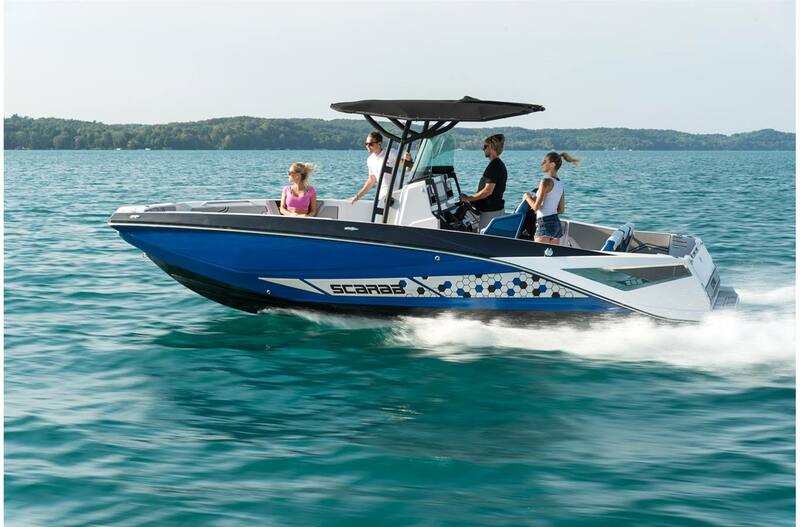 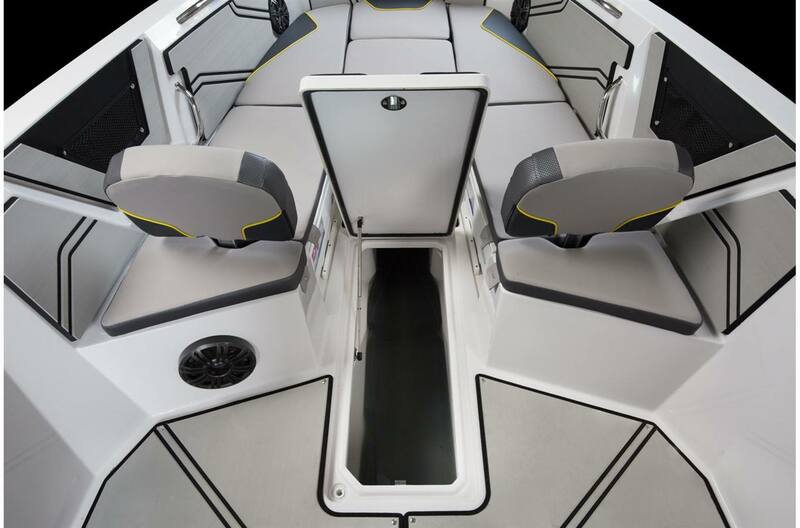 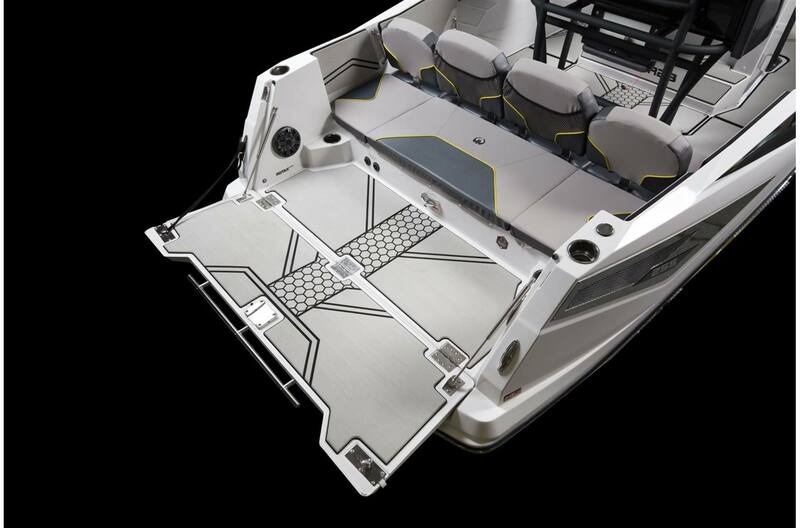 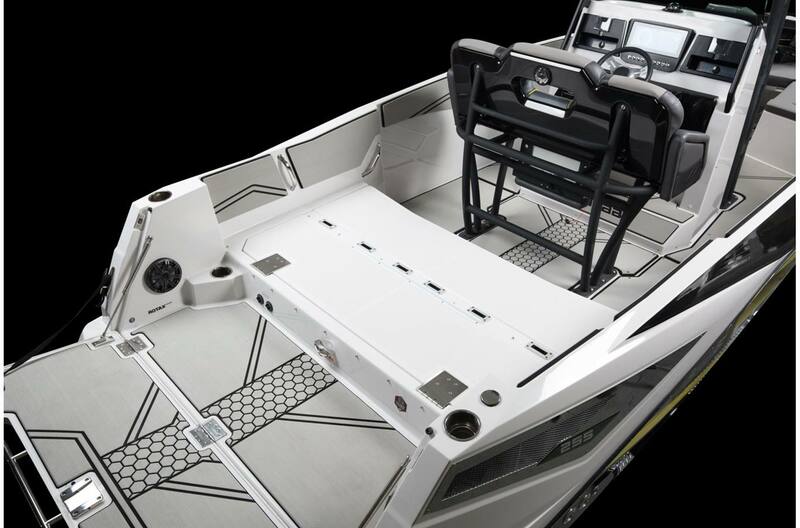 With more space, more flexibility and more style, a boat like this shouldn't be possible, but Scarab loves shattering industry convention.